FORMAT and GENERAL RULES: Individual Stroke Play. Field will be flighted following the final round on Sunday. 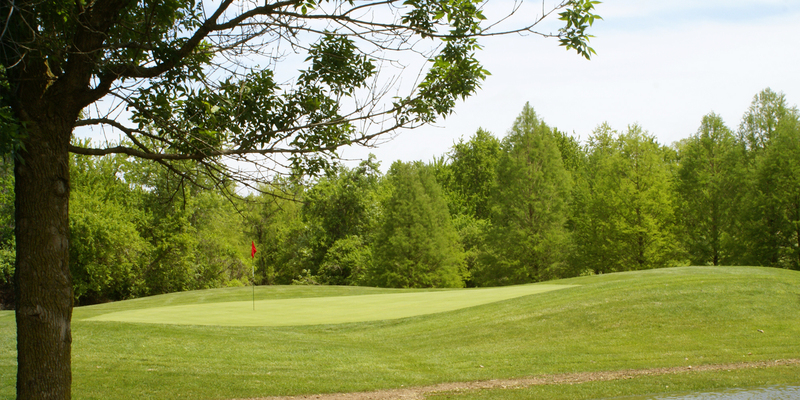 OTHER FEATURES: The GGO Par-3 Contest will be played Friday, June 14th. This portion of the GGO will be open to ALL, regardless of participation in the Godfrey Open. $20 Entry (if not pre-purchased) includes cash prizes.